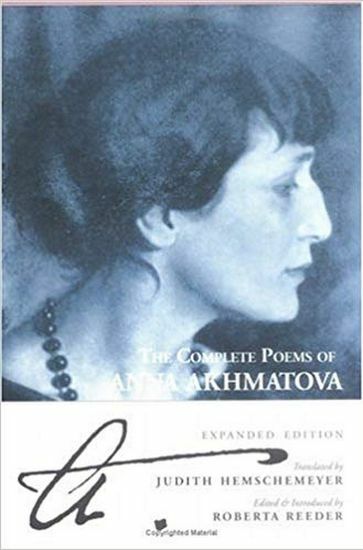 Initially published in 1990, when the New York Times Book Review named it one of fourteen "Best Books of the Year," Judith Hemschemeyer's translation of The Complete Poems of Anna Akhmatova is the definitive edition, and has sold over 13,000 copies, making it one of the most successful poetry titles of recent years. This reissued and revised printing features a new biographical essay as well as expanded notes to the poems, both by Roberta Reeder, project editor and author of Anna Akhmatova: Poet and Prophet (St. Martin's Press, 1994). Encyclopedic in scope, with more than 800 poems, 100 photographs, a historical chronology, index of first lines, and bibliography. The Complete Poems will be the definitive English language collection of Akhmatova for many years to come.